With locations in Israel's premier cities, Tel Aviv and Jerusalem and the Dead Sea, the Grand Hotels Chain are the ideal choice for your stay in Israel. Founded in 2005, the Grand Hotels are well-known today for their central locations and great rates. The hotels have been recently renovated, ensuring that the hotels are up-to-date and meet all travelers' needs. Guests enjoy the elaborate Israeli breakfast buffets, relaxing outdoor pools, and outstanding service. The management has a lot of experience in hospitality, and the staff is very well trained. The Grand Hotels Israel Chain warmly welcomes each guest with a personal touch and high quality service! 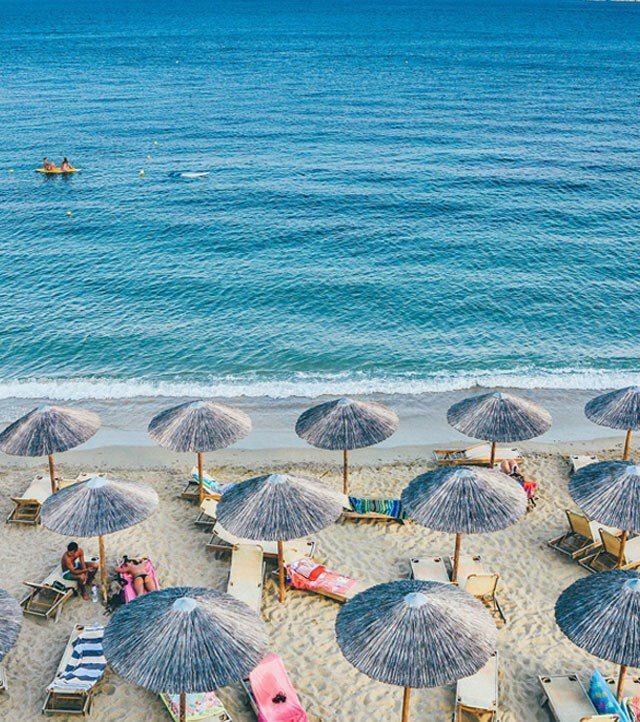 In Tel Aviv, the Grand Beach Hotel is conveniently located across the road from the Mediterranean Sea, alongside a series of popular beaches. 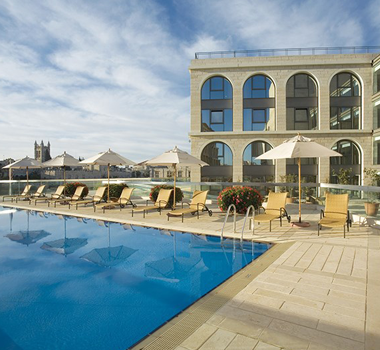 In Jerusalem, the Grand Court Hotel overlooks, and is within easy walking distance of, the Old City. In Dead Sea, David Dead Sea Resort & Spa has a prestigious selection of modern rooms and suites, two palatial spas offering the most advanced facilities, a celebration of fine cuisine at the hotel restaurant, and our cozy lounge with its tranquil atmosphere – all set against the mythical background of the Dead Sea and the breathtaking desert stretching away before your eyes. The Grand Court is the ideal hotel for all visitors in the Holy City of Jerusalem. The hotel is located in the city center, just a short walk from the Old City, abundant in important holy sites, colorful markets, and notable historical and cultural attractions. 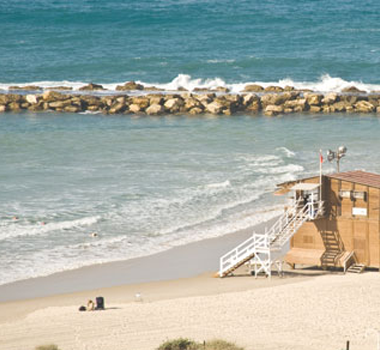 Grand Beach Tel Aviv Located in a prime location, the heart of the bustling city of Tel Aviv, the Grand Beach Hotel offers you spacious rooms, stylish urban design, and an unmatchable sensation of a truly relaxing vacation. 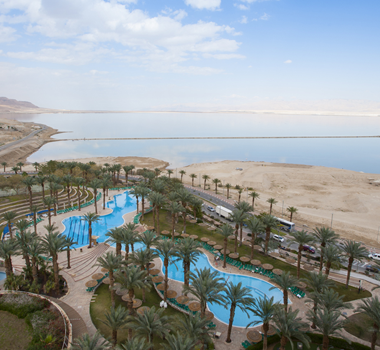 David Dead Sea Resort & Spa was designed to provide you with ultimate vacation experience. Get ready to let yourself be pampered by a combination of indulgence and relaxation, an enchanting and unique experience that you’ll never forget.